Small in the travel industry can mean many things – both good and bad. 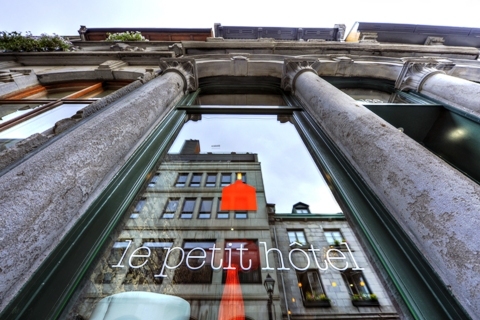 But in the case of Le Petit Hotel in Montreal’s historic district, small translates to the number “one”, a ranking that means big accolades in terms of location, service, amenities and overall value. This hidden gem is part of a hotel family of award-winning properties and restaurants -which include the Hotel Nelligan, Auberge du Vieux-Port and Aix Cuisine du Terroir – that focuses on delivering an exceptional and personal experience. Le Petit Hotel, housed in two connecting renovated 19th Century buildings, is located in the heart of Old Montreal just minutes from the port and walking distance to a metro station (Place d’ Armes) and the city center. 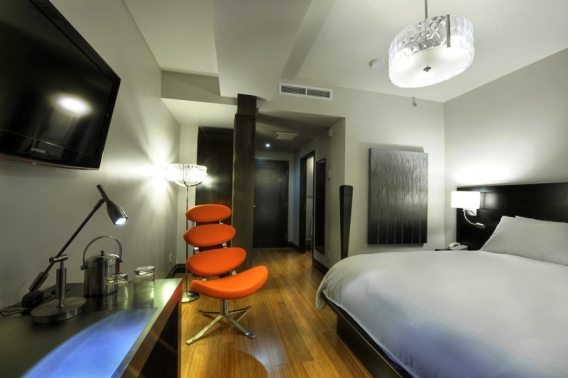 A modern boutique property with a distinctive European vibe that offers discerning travelers the best of Montreal – access to all the action and the perks of a private retreat. A hidden hideaway-a home away from home-where the staff knows your name and pays careful attention to every detail….down to noting your favorite coffee drink and having it ready and waiting at the lobby cafe. 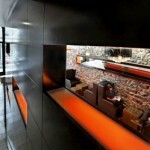 Guests enjoy the intimate relaxed atmosphere. The lobby reception area is open and inviting. 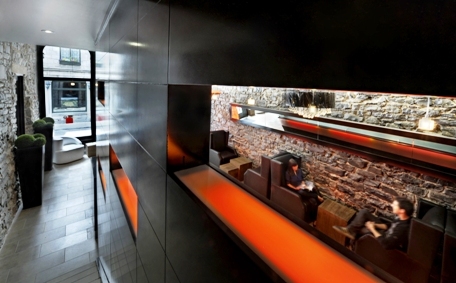 Here you will find comfortable casual seating – the perfect hangout to enjoy a cocktail or coffee and friendly conversation. 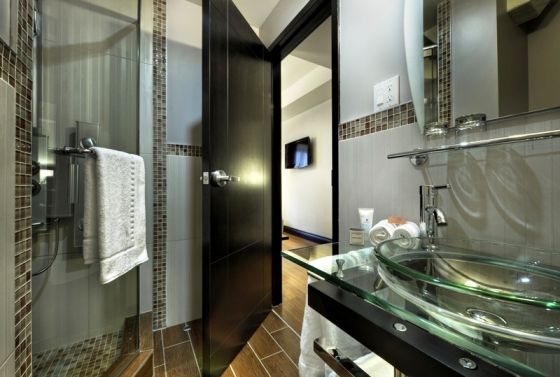 The hotel’s 24 rooms range from cozy (220 sq ft) to spacious (520 sq ft) and feature the finest of Quebec decor and upscale amenities. 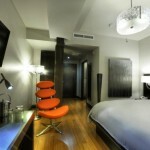 Le Petit Hotel continues to be a top pick among U.S. visitors – a winning combination of style and service. Good things do come in small packages. When to Go: Year Round – but late October or early November is best to avoid the crowds. 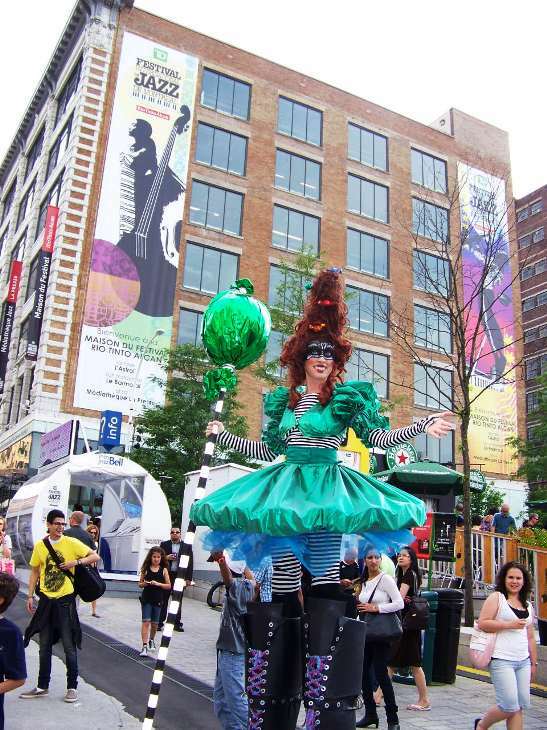 Note: During the summer months, Montreal is packed with tourists. There are festivals nearly every week; book early to guarantee a room and the best rate. Why the perfect Girlfriends Getaway? 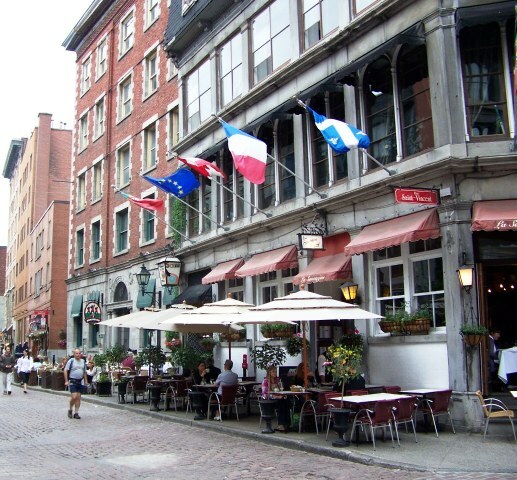 Destination Montreal – a taste of Europe without the long travel time and connections. Great shopping, dining and nightlife. 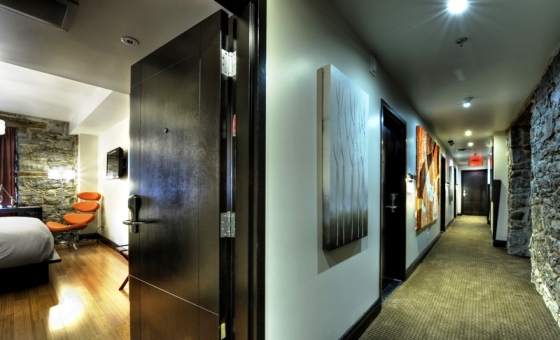 The perfect hotel property for easy metro & walking access to all major attractions. Make it a Musical Escape. 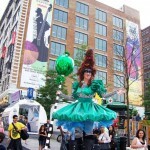 Plan your visit during the Montreal International Jazz Fest featuring top talent from the around the globe. The festival is a mega event and party that spans over 10 days with more than 1000 concerts and activities to get you in the groove! 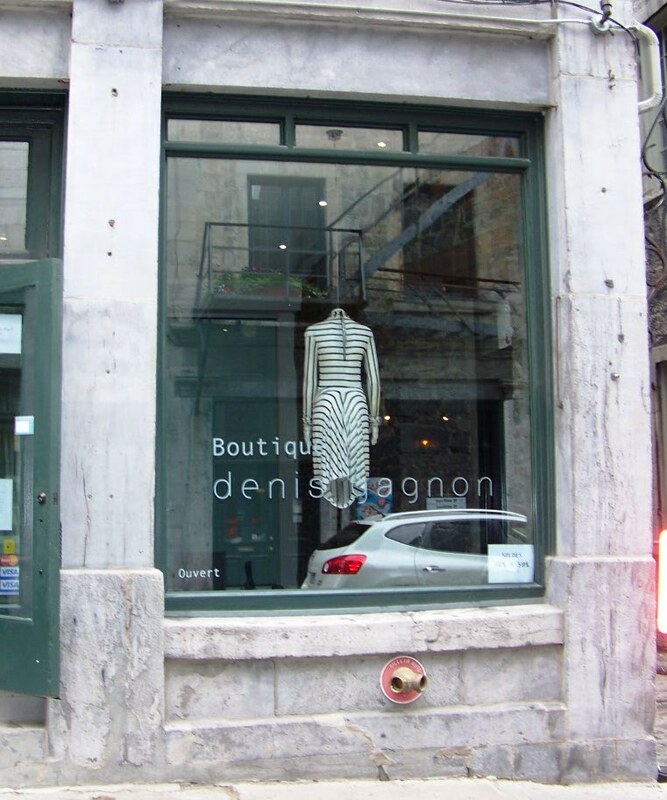 Check out the bold and beautiful cutting edge fashion of Montreal designer – Denis Gagnon– at his exclusive boutique adjacent to the hotel. 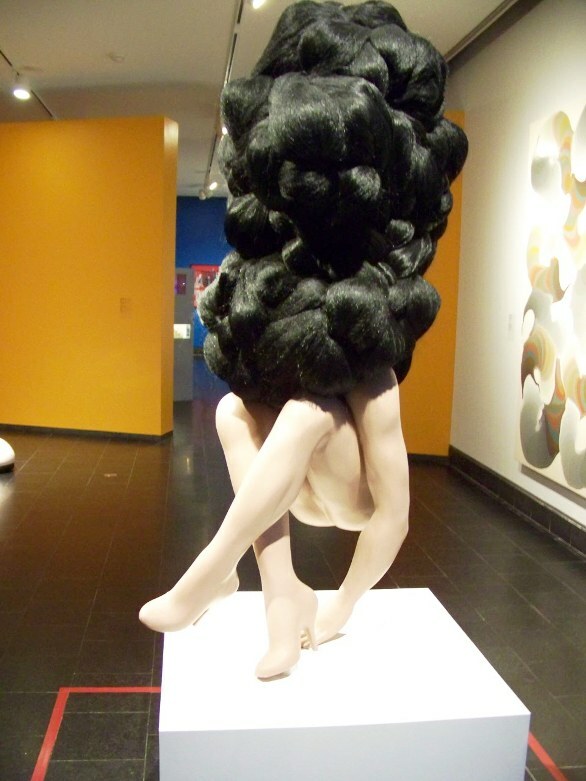 His divine diva platforms – a must have for fashionistas – will definitely turn a few heads! Cocktails with a View. A visit to Montreal would not be complete without a rooftop rendezvous. 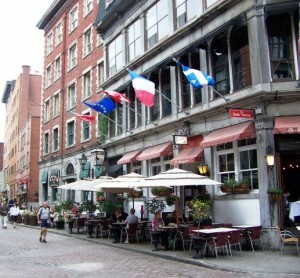 The Terrace Place d’ Armes is the hip hot spot for the jet set crowd. The fabulous views – including one of Notre Dame – and the great people-watching are sure to keep you entertained. Shopping on Saint-Laurent and St. Catherine. 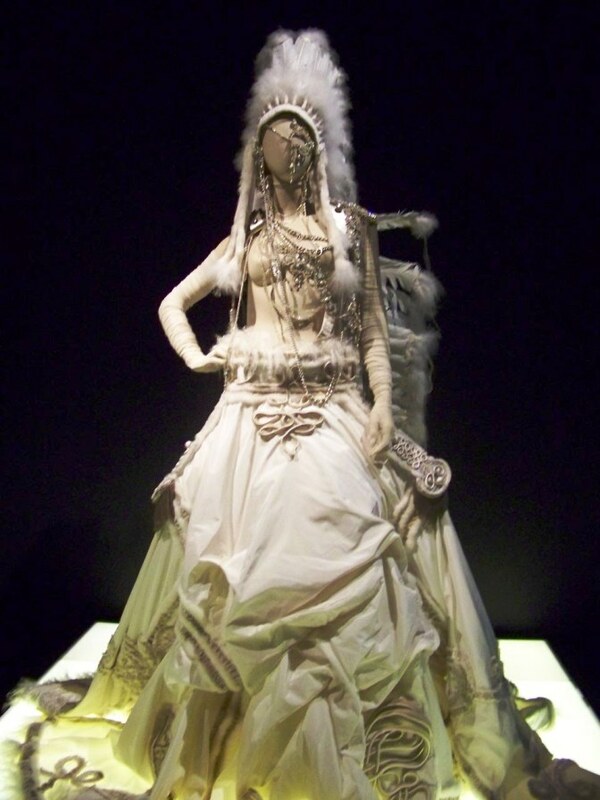 Discover great vintage shops like Kitsch’n Swell, small local designer boutiques like Boutique Scandale and the big brand Canadian stores like Olgivy for special finds. 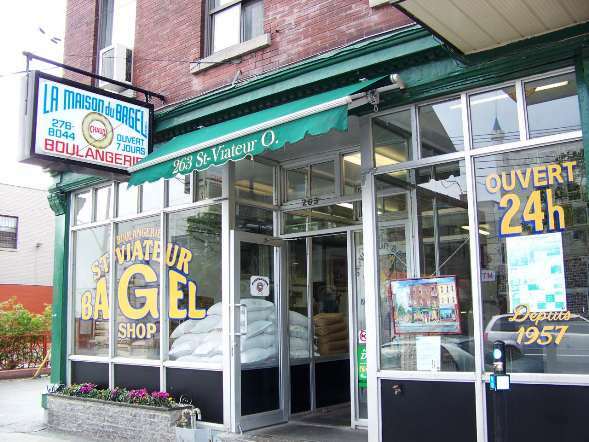 Stroll the Mile End -an eclectic neighborhood (St-Viateur & Saint-Laurent) with quaint shops, cafes and restaurants. 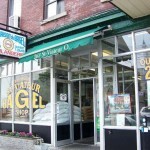 Be sure to pop into St-Viateur Bagel, a Montreal landmark, for their famous fresh sesame 100% natural bagel. And, head just a few blocks east of Saint-Laurent to one of Montreal’s best kept secrets – Alaska, Inc. –a fine leather shop offering wholesale prices. 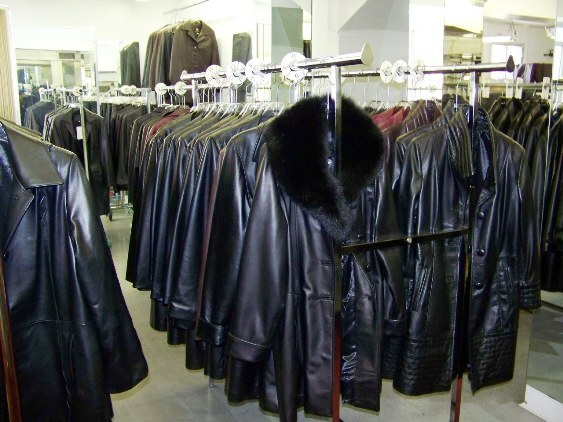 With custom leather jackets and coats starting at only $150 (US)….why not opt for one in every color! 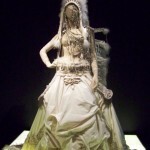 Mention “Tango Diva” to owner, Tony Greco, for even more savings! 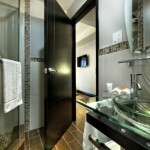 A Spa Indulgence at Rainspa, an urban oasis located in the Place d’ Armes Hotel & Suites. The spa’s signature treatment – the eucalyptus steam vapor hammam will rejuvenate and re-energize mind and body! A Romantic Dinner at Modavie – an intimate restaurant and wine bar featuring Mediterranean cuisine and live jazz nightly. A Fast Food Fix and a Canadian favorite, the Poutine. 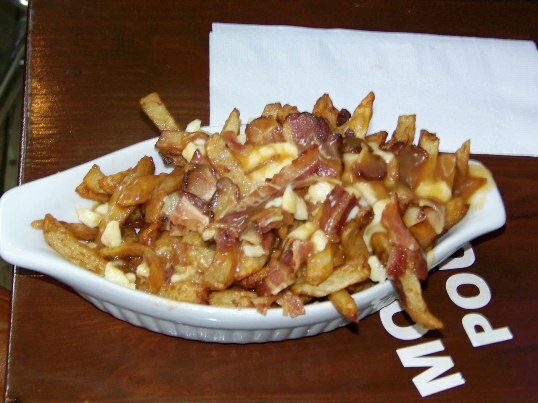 Don’t leave Montreal without trying this tasty version of french fried potatoes mixed with cheese curds smothered in a variety of toppings including bacon, mushrooms and a thick brown gravy. 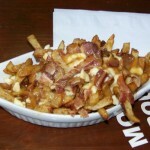 You will find this staple at most local diners and in Old Montreal at the touristy Montreal Poutine.